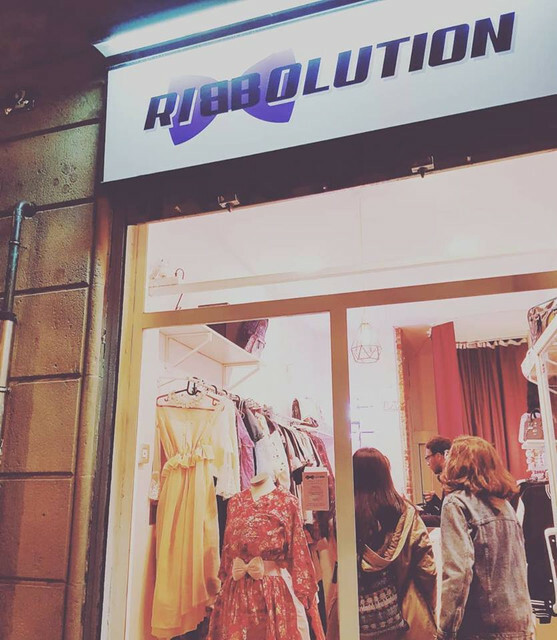 “Ribbolution” is a fashion brand founded in 2017 in Barcelona from years of tests and hard work. 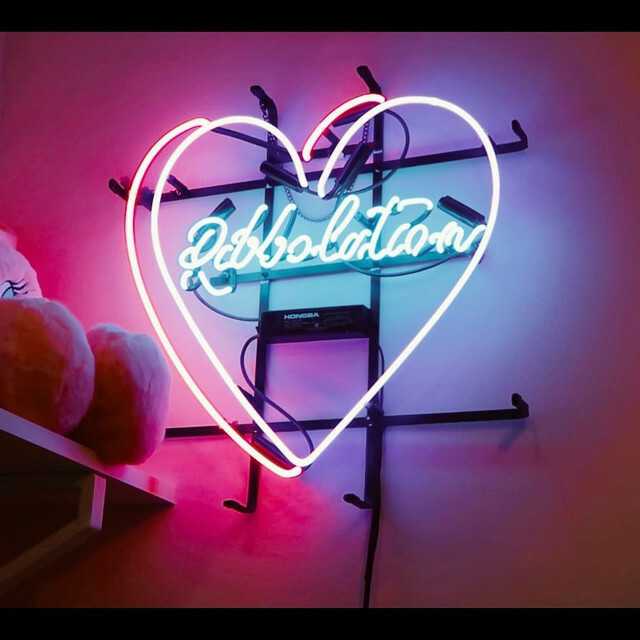 Our priority is to bring Japanese/Asian urban inspired fashion and adapt it to occident sizing and style, bringing it to the people all over the world. It consists of being yourself in your freely chosen clothes and style, so we make our clothes with the wish of giving girls and boys confidence in their every day outfits and making them feel cute and unique no matter their age, gender or size. 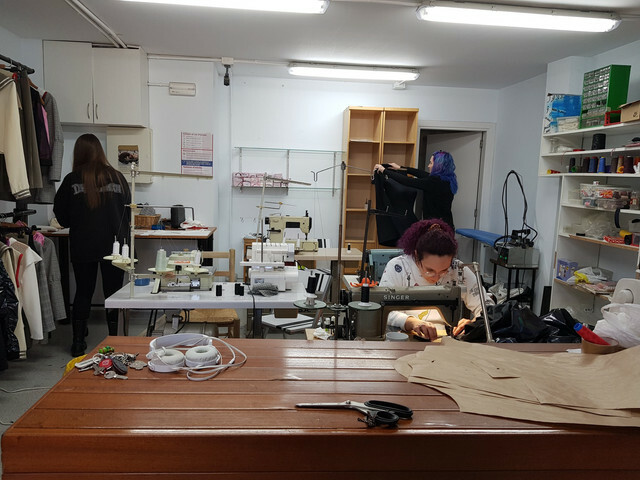 On 2019 the official Atelier was built to create more sizes and better quality clothing, as well as for giving job to young jfashion enthusiast ladies.